When your home is simply not large enough, an extension will give you that extra room. 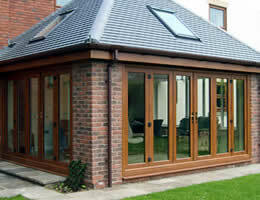 Our extension building service includes all planning, design & building to create you the space you need. Let Buildingrooms build you & your family the extended living space you need. A bespoke kitchen design & fitting service delivering quality, functional and beautiful kitchens for our clients in Belfast, Northern Ireland. Our project managed installation package includes all joinery, electrical decorating & tiling trades required to produce the finest Northern Ireland kitchens. 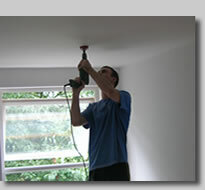 Complete Loft Conversion service. 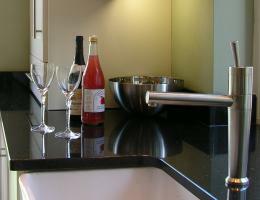 Planning permissions, Building control certifications, designs & professionally managed building work. 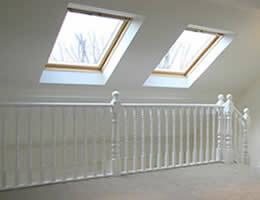 Our Belfast loft conversion team have the experience to bring you additional living space from an empty attic. A great way to add new rooms to your home.